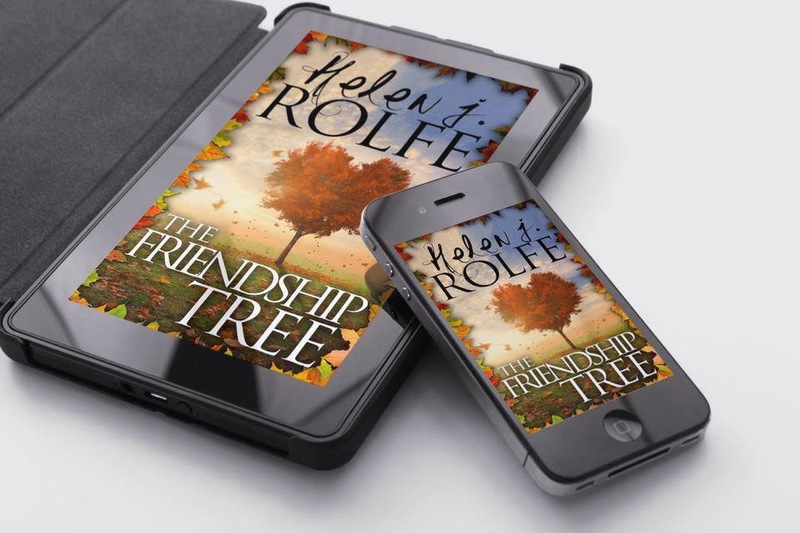 I’m delighted to welcome today’s guest Helen J. Rolfe, whose début novel, The Friendship Tree, was published earlier this week by Crooked Cat Publishing. And it sounds an intriguing story. If you’re sitting comfortably (don’t sit on Felix, the cat), Helen, let’s get going. Vanessa: You spent 14 years in Australia before returning to the UK, where you now live in Bath. What do you miss about life in Australia? Helen: This is a predictable answer, but: the weather! I think I miss those really warm nights and sitting outside with a glass of wine, reading a book or chatting. Roll on summer! Vanessa: Sitting here at my computer in rainy SW France, I can’t help agreeing with you. The Friendship Tree is your second novel but the first to be published (by Crooked Cat Publishing). It sounds like it could be based on a true story. Is that the case? And what inspired you to write it? No, not at all. The Friendship Tree is entirely fiction. I love the idea of small towns and tight-knit communities that pull together in times of trouble, and the fictitious town of Brewer Creek in my novel certainly does that! You describe your first novel as a learning experience. What was it about and what did you learn from writing it? My first novel was about a girl who won the lottery but didn’t want the money so donated it anonymously to various causes. I learnt so much from writing it…plotting, structuring a story with a good balance of dialogue, narrative and descriptions of setting, the importance of editing and re-editing, how vital it is to have other people read your work before you submit to agents and publishers. Vanessa: writing experience is rarely wasted, even if it never gets published. You describe yourself on your website as writing contemporary women’s fiction. What draws you to that genre and do you see yourself ever writing in a different genre(s)? I find it really hard to specify the genre as I think that really I write a mixture of women’s fiction and romantic fiction. Sometimes these descriptions overlap. I write what I would like to read…I like books about relationships and about characters who have to deal with external issues in order for those relationships to work. I don’t see myself writing in a different genre right now but who knows, maybe one day! But it wouldn’t ever be horror or science fiction…if I had to specify another genre it would most likely be teenage fiction or young adult. You’re a member of The Write Romantics. Who are they and what do they do? The Write Romantics are a group of ten writers who came together through their mutual interest in writing. We met via the Romantic Novelists’ Association, online, in early 2013. Since then the group has established a friendship that I couldn’t imagine being without now. All ten of us have times when we’ve felt like giving up, felt as though our writing isn’t good enough, but the others pick each person up and we keep going. At the start of 2014 only two of the ten had publishing deals…now nine of The Write Romantics have signed with agents, publishers or indie published their novels. The Write Romantics published Winter Tales at the end of 2014. Winter Tales is available as eBook or paperback, and is a collection of winter or Christmas-based stories written by the ten of us, and by other generous authors. All proceeds of the anthology go to our two nominated charities, The Teenage Cancer Trust, and The Cystic Fibrosis Trust. Vanessa: Strength in numbers. It’s also a very mutually supportive group, obviously. How did you find out about Crooked Cat Publishing and what’s the story behind submitting to them? I found out about Crooked Cat Publishing via Google and followed them on Facebook. When they opened for submissions in early 2014 I sent The Friendship Tree partial to them. I was ecstatic to be asked for a full MS, and so pleased when they said that they wanted to publish my novel. Vanessa: yes, it gives you quite a buzz, doesn’t it? Tell us a bit about your work(s) in progress and your writing plans. Who do you ask to read your work in progress? I have another novel that is almost complete and ready to be submitted, and then another one again, that is at the editing stage. In the next couple of months I hope to start researching the novel after that. I usually ask my friend, who will remain anonymous, to read my novels when I’m at the stage where I’ve edited and polished but need some time away from the manuscript. She reads a lot, particularly in this genre, and I know she’ll tell me if there’s anything amiss. She’ll tell me what she loves about it and what she doesn’t like, and what she questions. I’ve had my novels critiqued, too, by the Romantic Novelists Association’s New Writers’ Scheme and also by Sue Moorcroft and an editor she recommended to me. Having a different set of eyes produces a different perspective which I think is really important. It can help to shape a novel into the best that it can be before submitting to agents, publishers or indie publishing that work. I did go to a literary speed date event in Melbourne a couple of years ago and the nice thing was that an editor from a major publisher loved my concept of The Friendship Tree. Even though she didn’t end up taking me on as a debut novelist, she did give me some great feedback on my submission and the confidence to keep going. At that same event, I pitched The Friendship Tree to an agent who openly yawned as I was talking to her. I think that because it followed the successful pitch with the editor as described above, I just found it funny that she found that so acceptable! Vanessa: that’s a bit unfair. Why was she there, in that case? What’s your favourite occupation when you’re not writing? I love to read, obviously, but apart from that I really like to keep fit. I think that some days I seize up at my desk but I love to walk around the beautiful city of Bath when I get a chance, I love Pilates which irons out any aches and pains, and I’ve recently started Zumba which is so much fun but requires a lot of concentration to coordinate the legs, arms and the wiggle! Next on my list is to start up badminton which I haven’t played for years…stay tuned! Great to find out more about you, Helen. Thank you for visiting today and best of luck with The Friendship Tree and your other projects. Helen J Rolfe worked in I.T. until her passion for writing refused to be ignored any longer. She studied journalism and began a career as a writer instead. 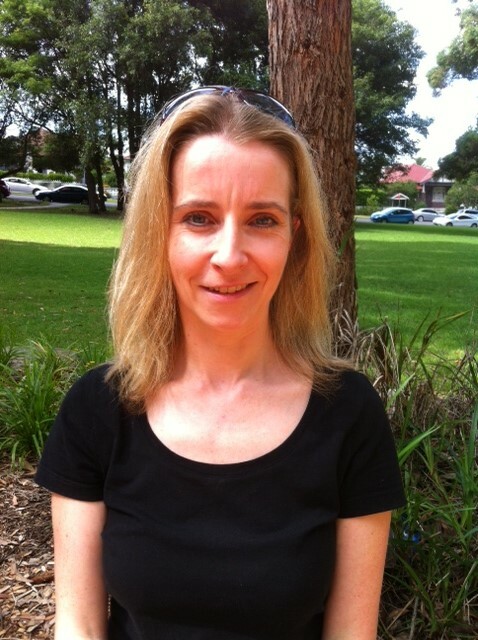 Helen wrote articles for Women’s Health & Fitness magazines as well as newsletter content and media releases for a not-for-profit organisation in Melbourne. In 2011 the fiction bug bit and Helen has been writing fiction ever since. After 14 years of calling Australia home, Helen has returned to the UK with her husband and two children, and they now live in Bath. Her debut novel The Friendship Tree is published by Crooked Cat Publishing. Next Friday’s guest is Jo Lamb, aka Louise Charles, founder of ex-pat writers’ community Writers Abroad, novelist and short story writer. Copyright © Helen J. Rolfe, Vanessa Couchman 2015. All rights reserved. 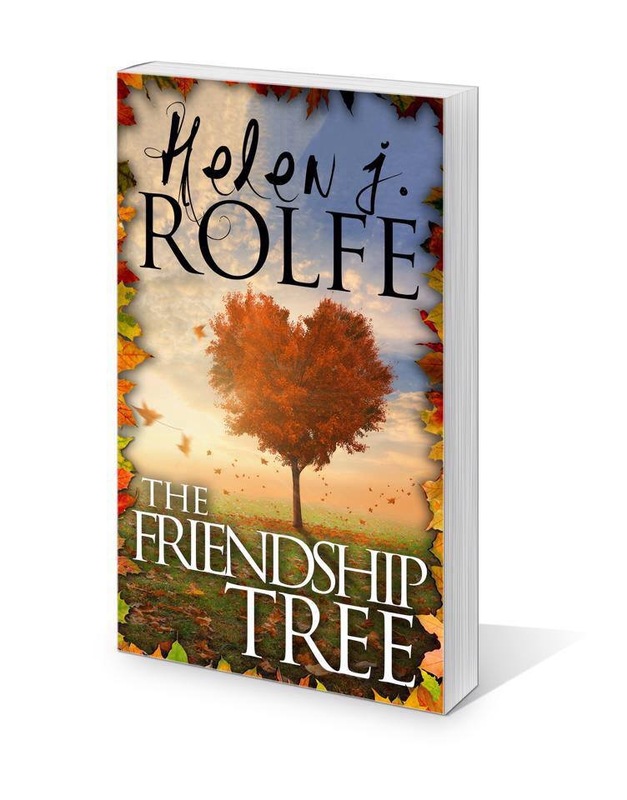 This entry was posted in Author interviews, Fiction, Novels and tagged author interview, contemporary women's fiction, Crooked Cat Publishing, fiction, Helen J. Rolfe, The Friendship Tree, The Write Romantics, writers, writing by nessafrance. Bookmark the permalink.